According to Edmunds, the Jeep Cherokee can deliver plenty of off-roading capability, but the bigger story is that it's civilized and comfortable enough to drive to work every day. 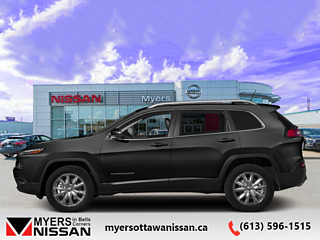 This 2015 Jeep Cherokee is for sale today in Ottawa. When the freedom to explore arrives alongside exceptional value, the world opens up to offer endless opportunities. This is what you can expect with the Jeep Cherokee. With an exceptionally smooth ride and an award-winning interior, the Cherokee can take you anywhere in comfort and style. 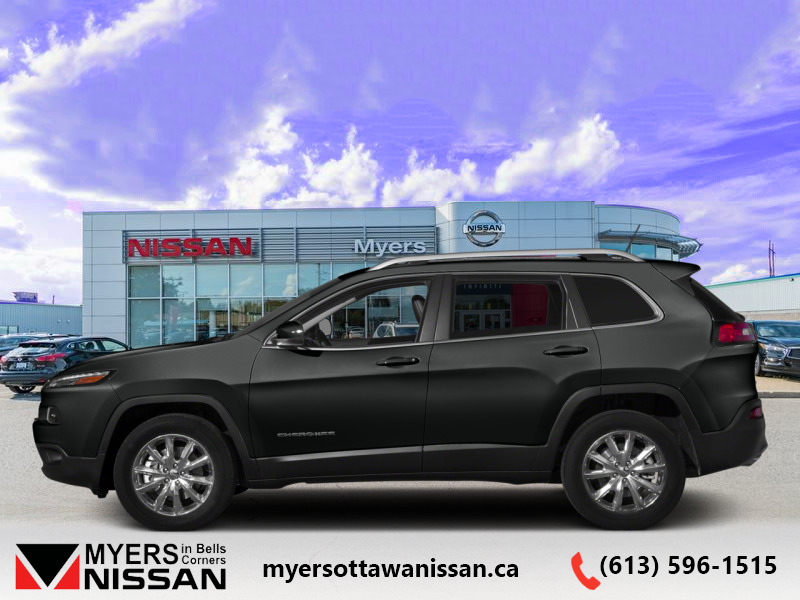 Experience adventure and discover new territories with the unique and authentically crafted Jeep Cherokee, a major player in Canada's best-selling SUV brand. This SUV has 122000 kms. It's black in colour. 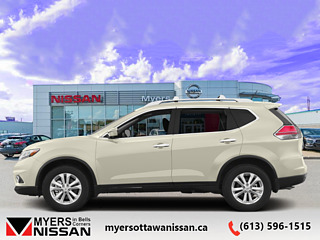 It has an automatic transmission and is powered by a 184HP 2.4L 4 Cylinder Engine. This vehicle has been upgraded with the following features: Bluetooth, Fog Lamps, Siriusxm, Steering Wheel Audio Control, Air Conditioning. 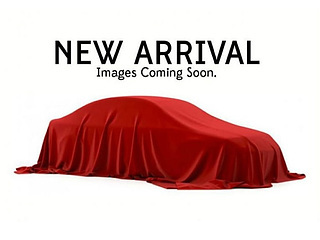 To view the original window sticker for this vehicle view this http://www.chrysler.com/hostd/windowsticker/getWindowStickerPdf.do?vin=1C4PJMCB7FW702600.